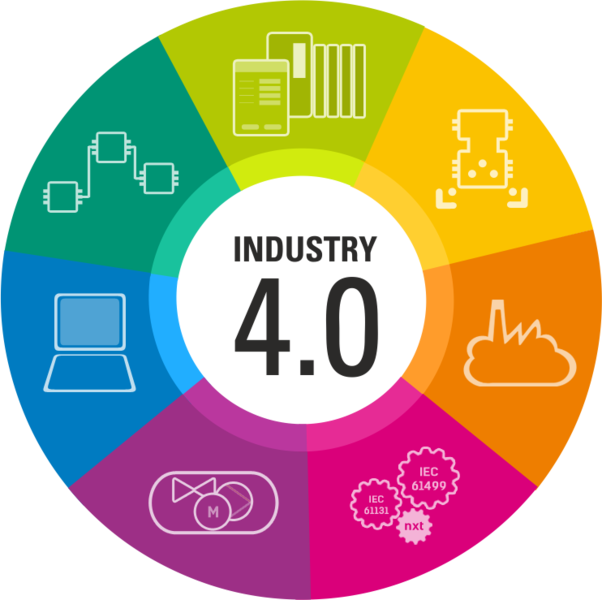 The Malaysian International Industrial Manufacturing Expo has been held 23 times since 1995 and is held once a year. 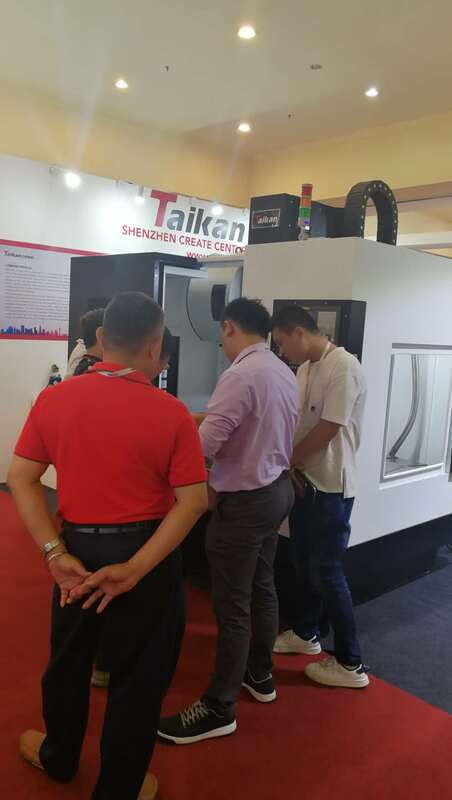 It is the largest in Malaysia and the largest in Southeast Asia, with the highest level of expertise, the most professional and most influential mechanical metal processing/industrial automation&International trade exhibition. 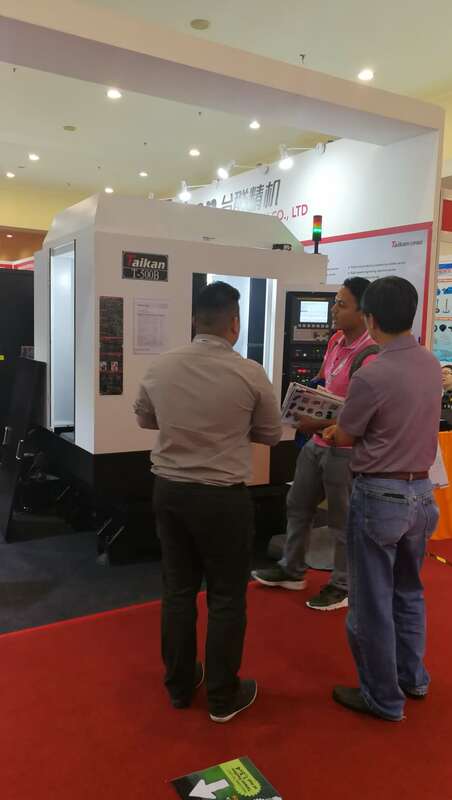 It is a platform for communication and cooperation in the machinery industry for Malaysian and its neighboring countries and even the world’s industry professionals. 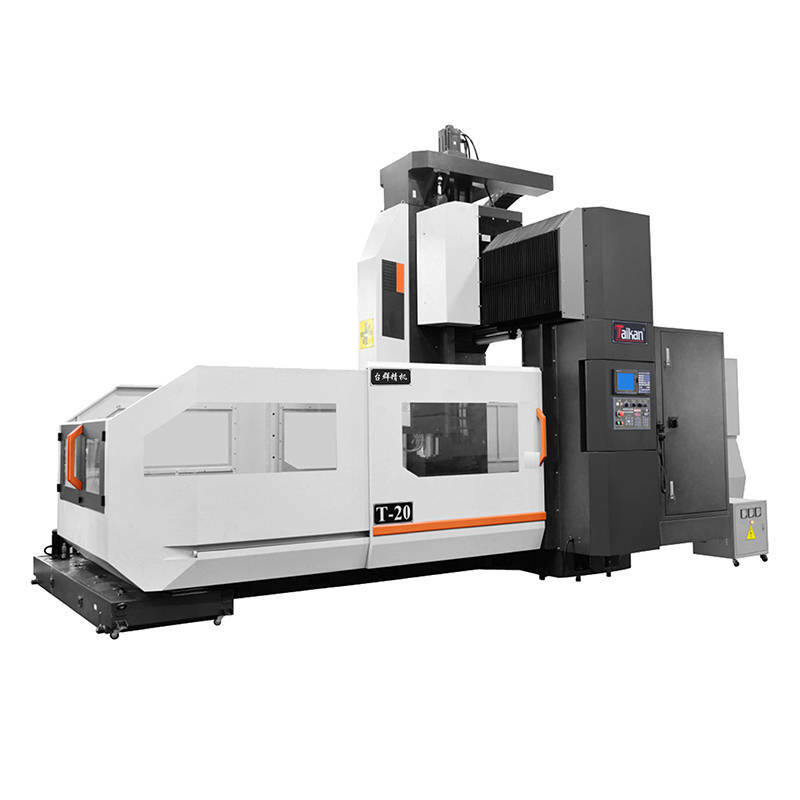 It is an industry-wide event dedicated to displaying all types of machinery, equipment, tools, components and advanced science and technology. 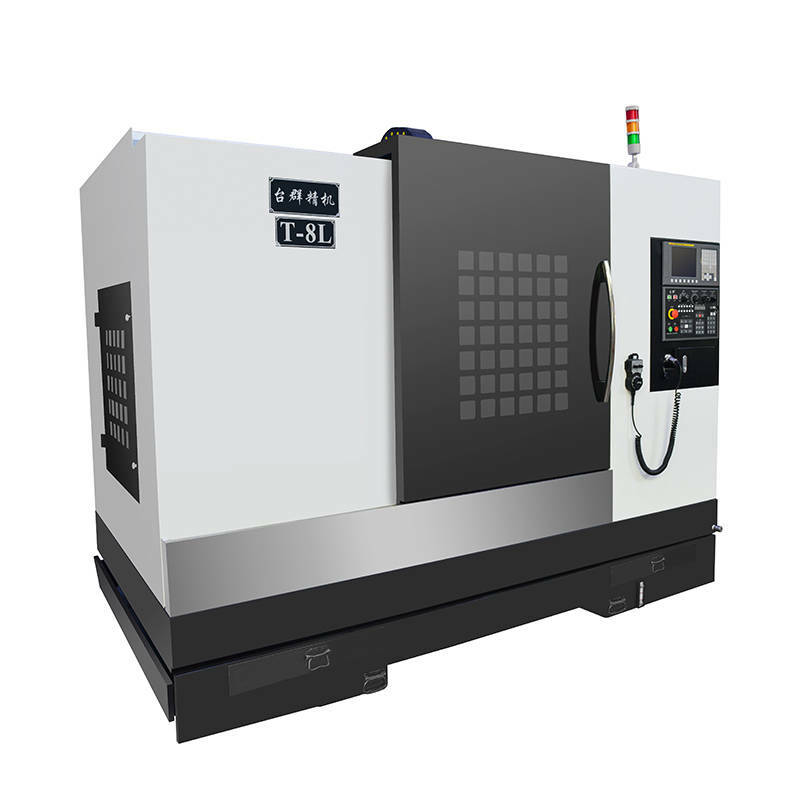 3, for the efficient processing of magnesium, aluminum, copper and other non-ferrous metal precision parts. 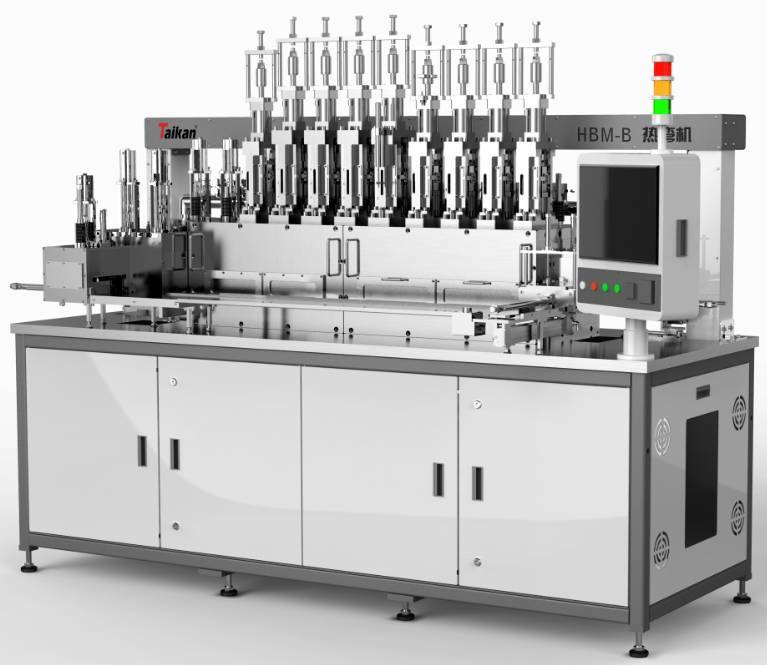 The advantages of both the linear guideand the box way are integrated. 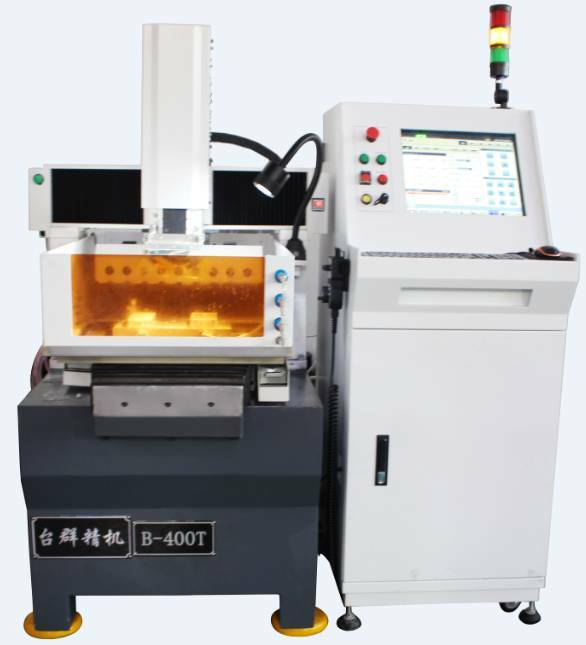 The X/Y axis adopts the linear guide, which has fast movement speed, small rolling friction resistance, convenient lubrication, and good long-time working stability. 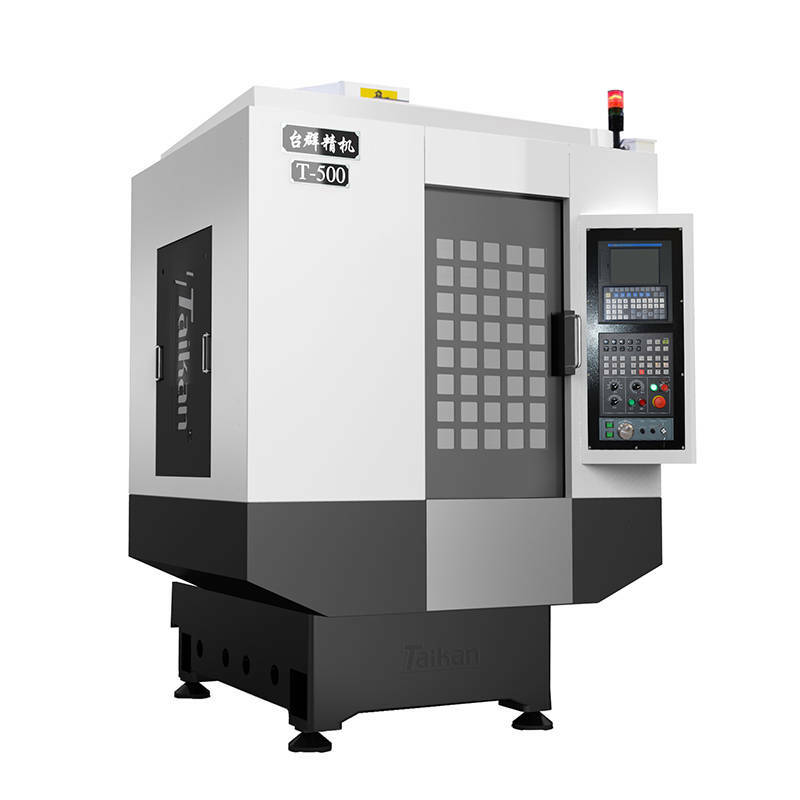 It is suitable for small chip cutting speeds. 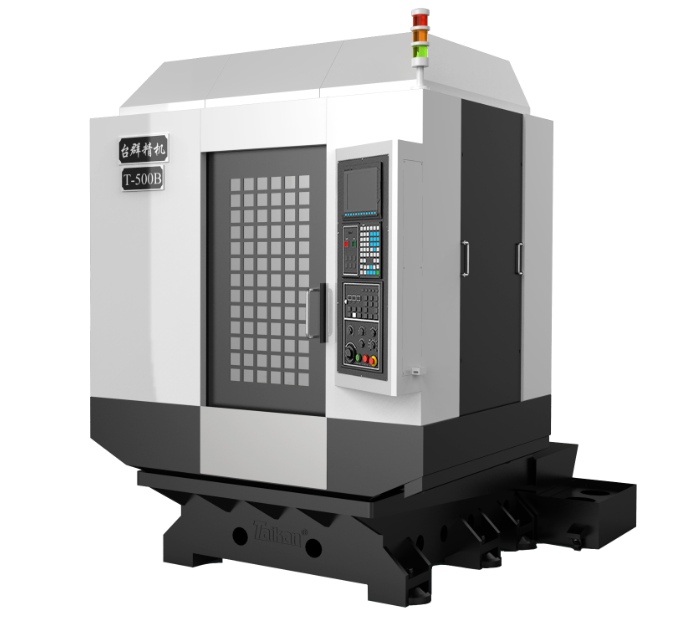 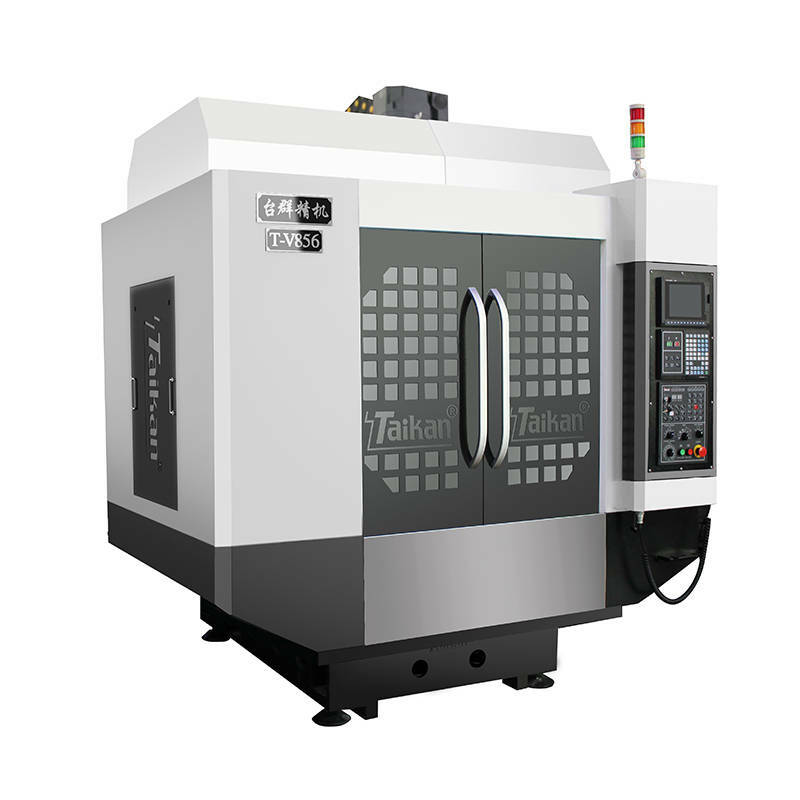 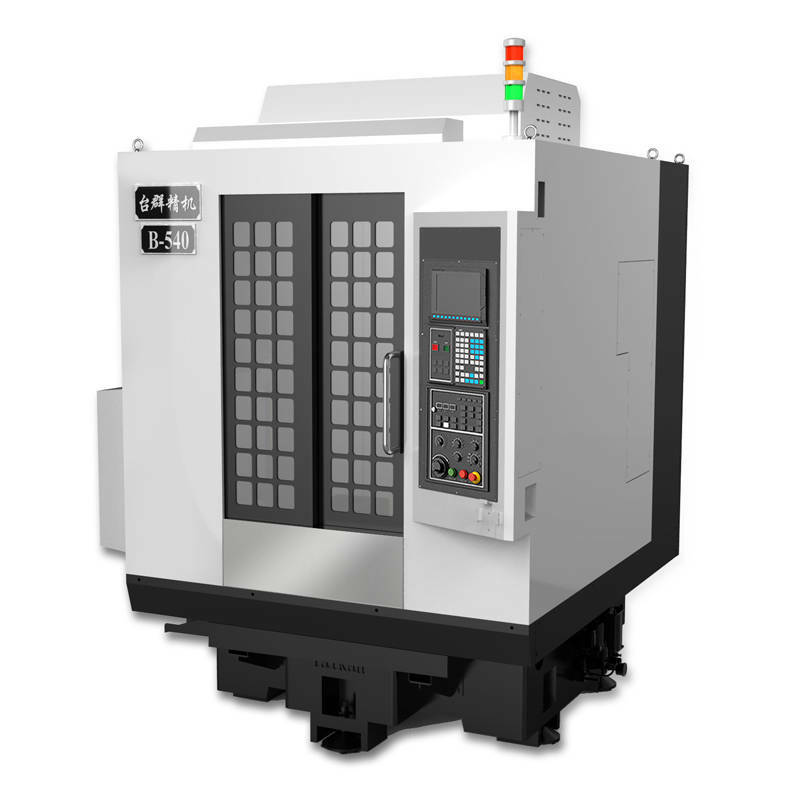 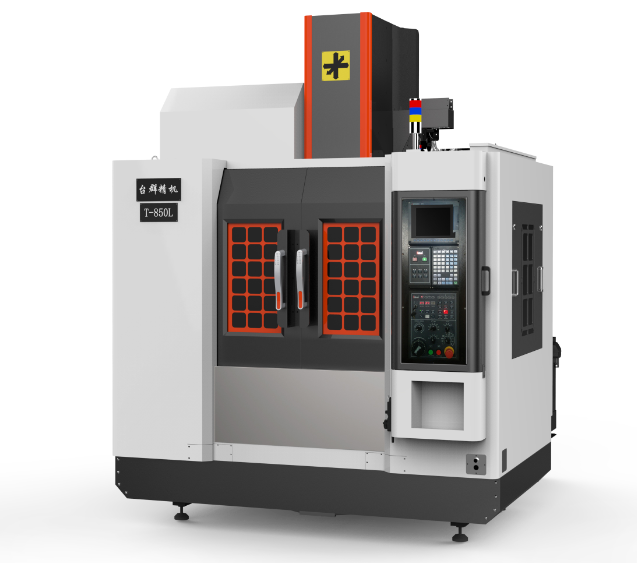 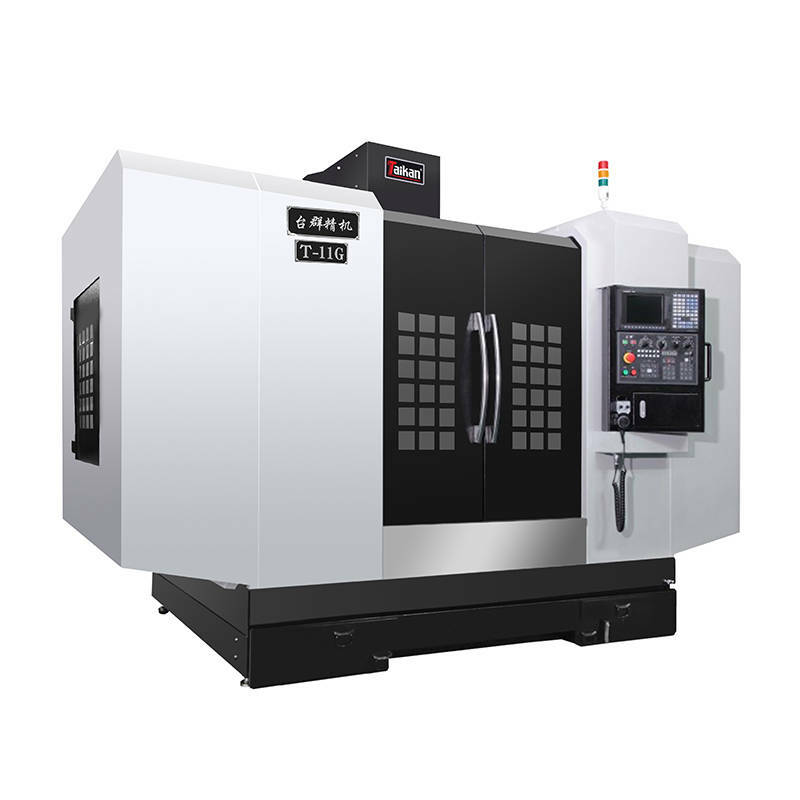 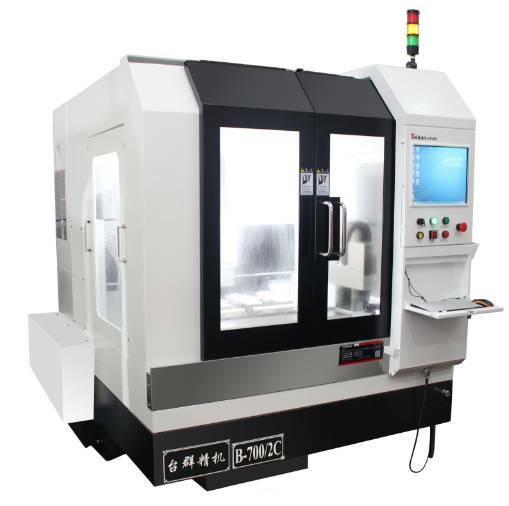 In the field of automobile parts processing, machining, and mold making, etc., the Z-axis adopts box way. 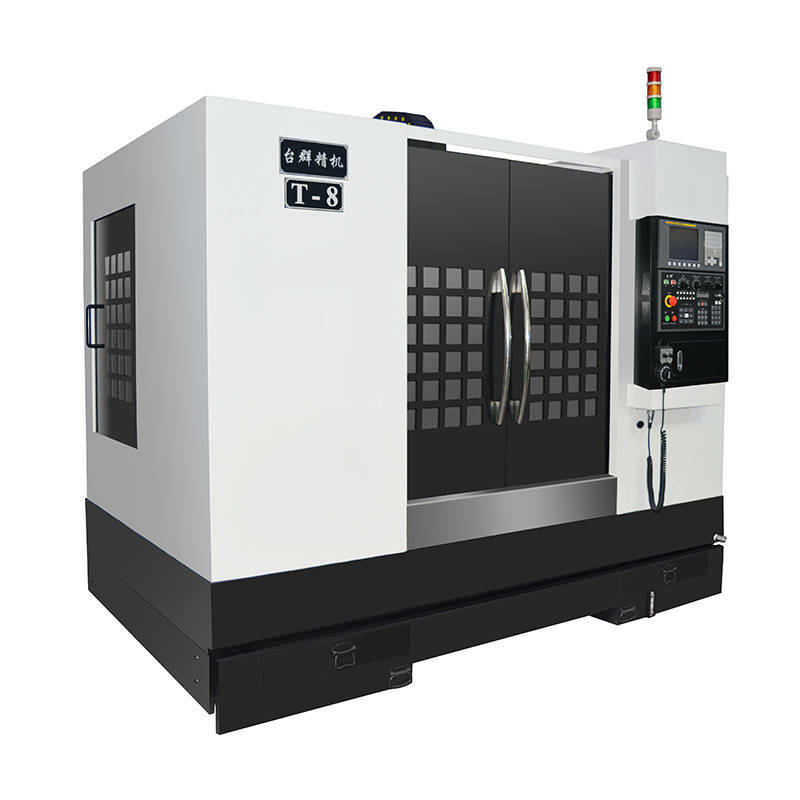 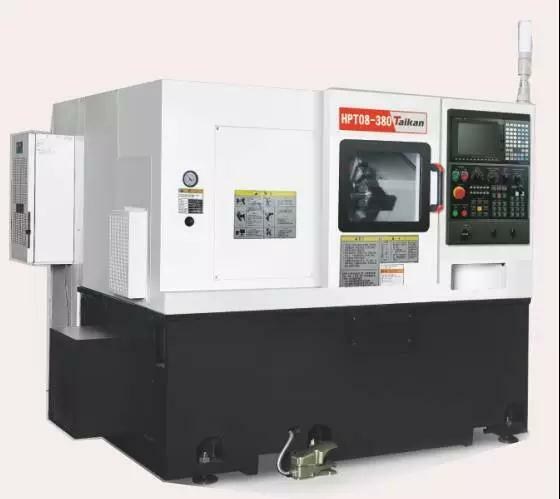 When rough machining (such as cast iron and cast copper parts), the amount of tool and cutting force are large, which can effectively avoid the bed. 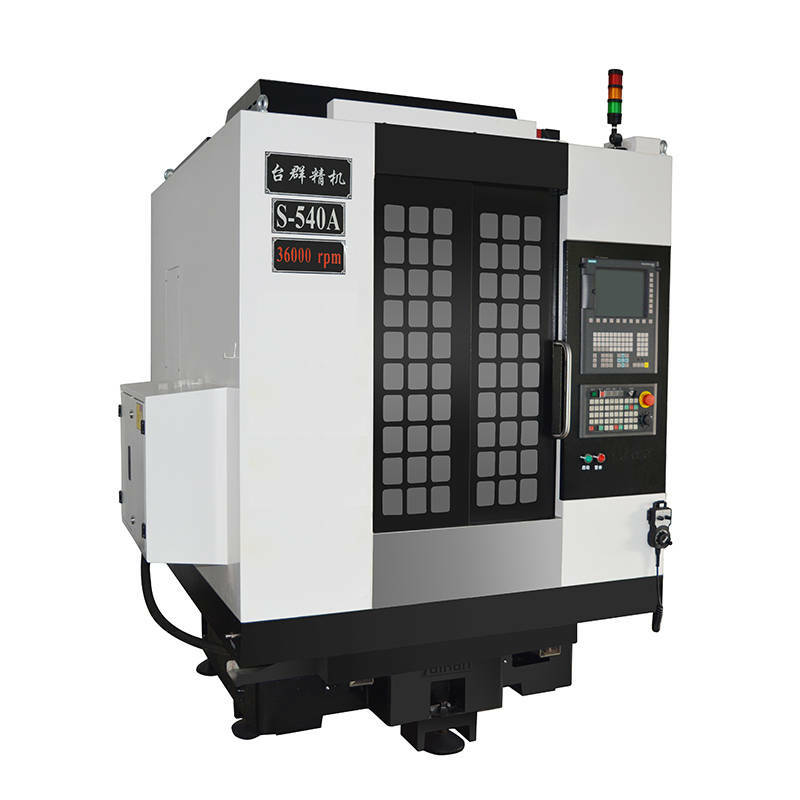 The problem of vibrating more severely can not only ensure the efficiency of processing but also guarantee the precision of processing. 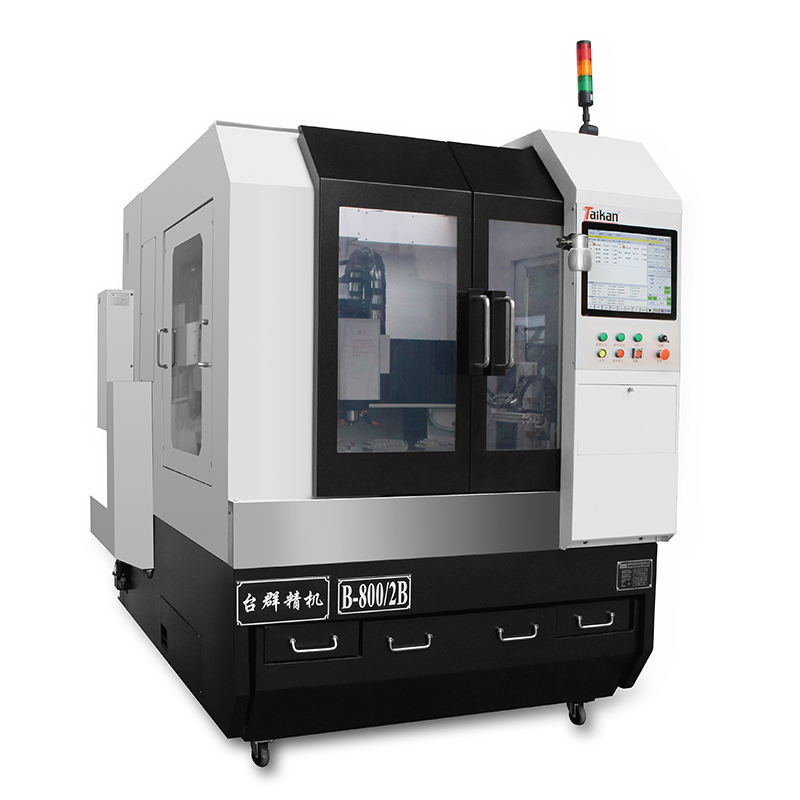 In short, it is suitable for high-precision and high-efficiency automated processing of medium and small parts.